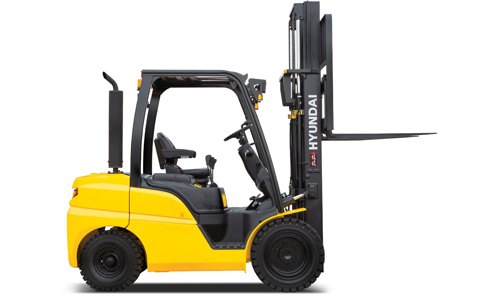 Being able to quickly raise and lower the mast, as well as tilt it forward and backward, provides the best operational conditions during unloading. 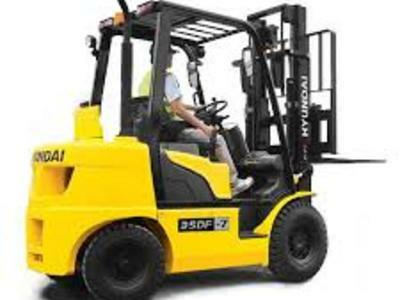 When the truck is fully loaded, mast lowering speed is carefully controlled to ensure safety by the down control valve. 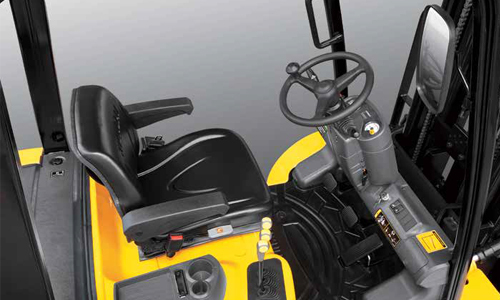 Ergonomically designed with the operator in mind! 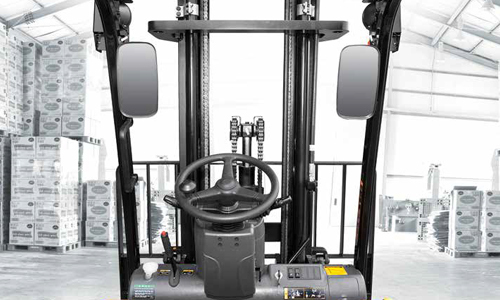 The operator is able to work with increased safety and accuracy due to a wider view mast. 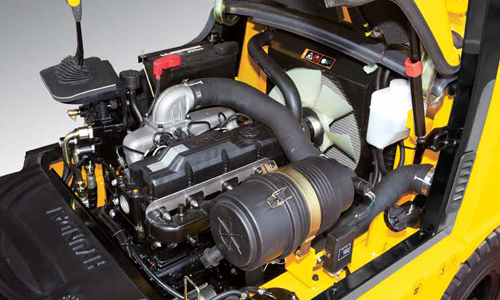 Highly accessible engine compartment assures fast and efficient maintenance.